Kristofer received his Masters in business law from Pantheon-Sorbonne school of law in Paris in 2013 and moved to the United States after being admitted to the LLM program at Florida State University College of Law. After graduating with Honors, Kristofer transferred as a J.D student and graduated in 2016. During his time in law school, Kristofer was a member of the Florida State University College of Law Business Review and worked for Marie Mattox’s civil rights law firm as a Law clerk. He is licensed to practice law in Florida. 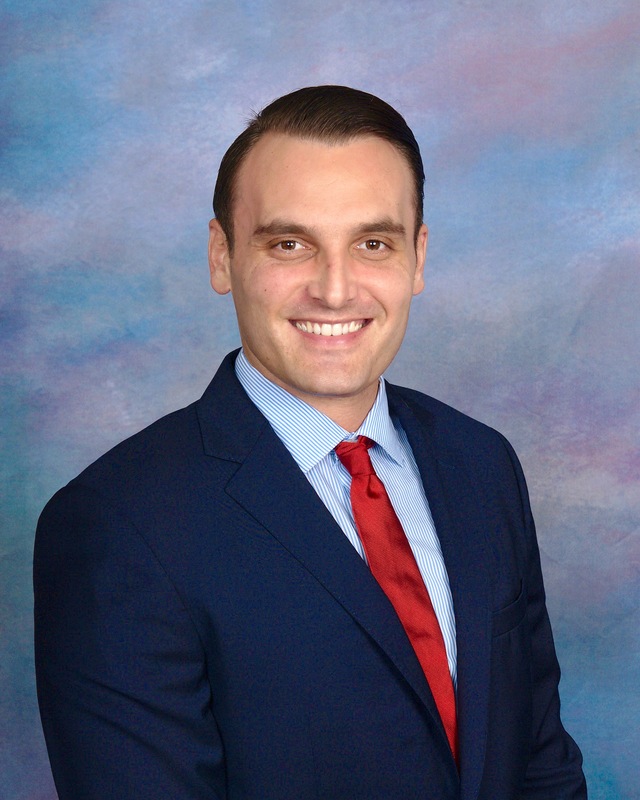 Kristofer practices in the area of Insurance Defense, specializing in Workers’ Compensation and is a member of the Florida Bar Workers’ Compensation Section and Entertainment & Sports Law.